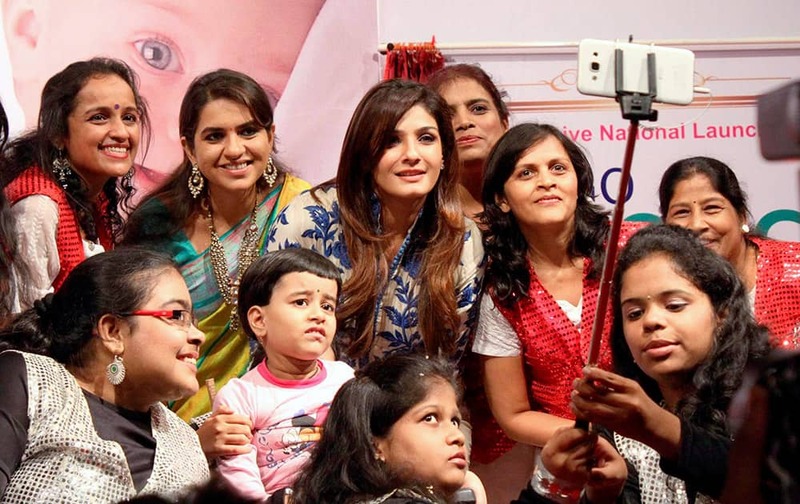 Ravina Tandon and BJP leader Shaina N C taking selfies with special children at the launch of Spina Bifida (Birth Defect) Awareness Campaign in Mumbai. 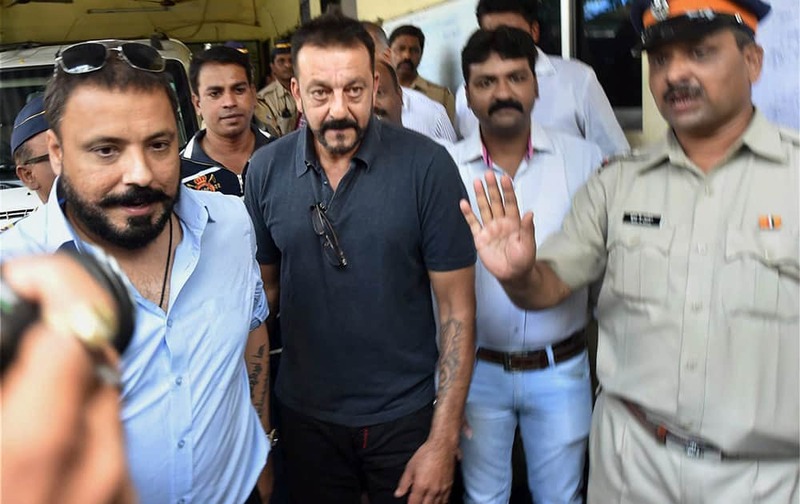 Sanjay Dutt arrives at Khar Police station to mark his attendance in Mumbai. 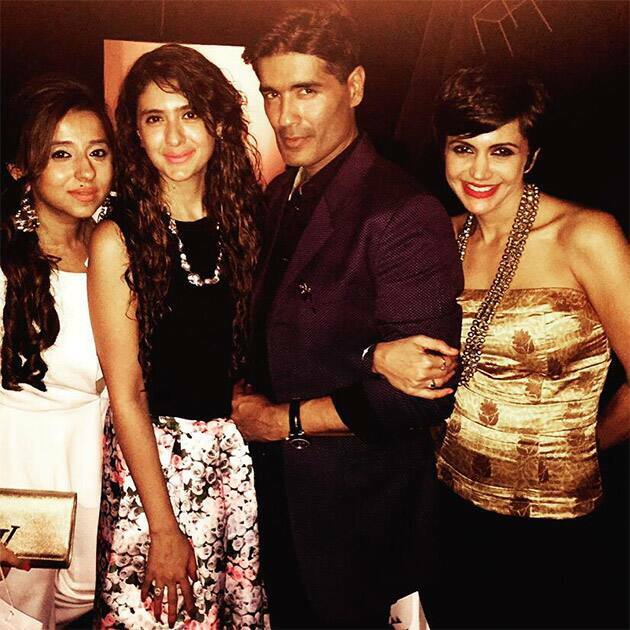 Bollywood actor Alia Bhatt with girls during launch of Woh Padhegi, Woh Udegi campaign in Mumbai. 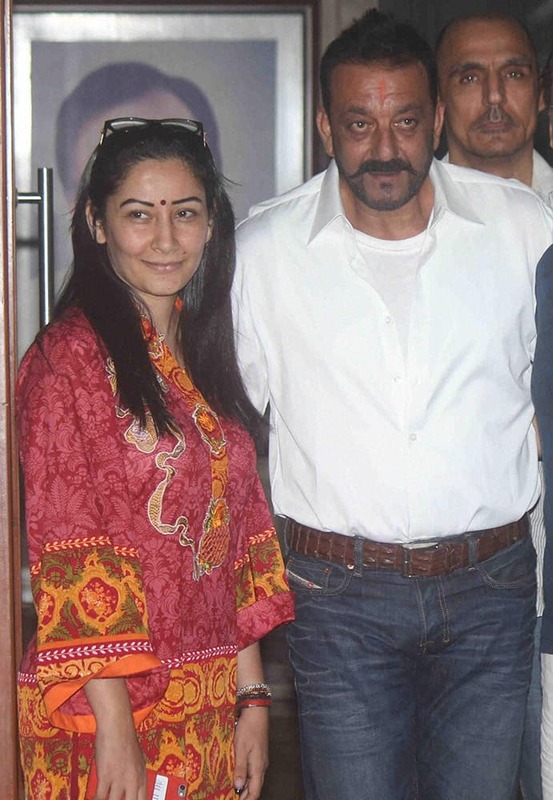 Actor Sanjay Dutt with his wife Manyata in Mumbai on Wednesday, after he released on 30 days furlough from Yerwada Jail. 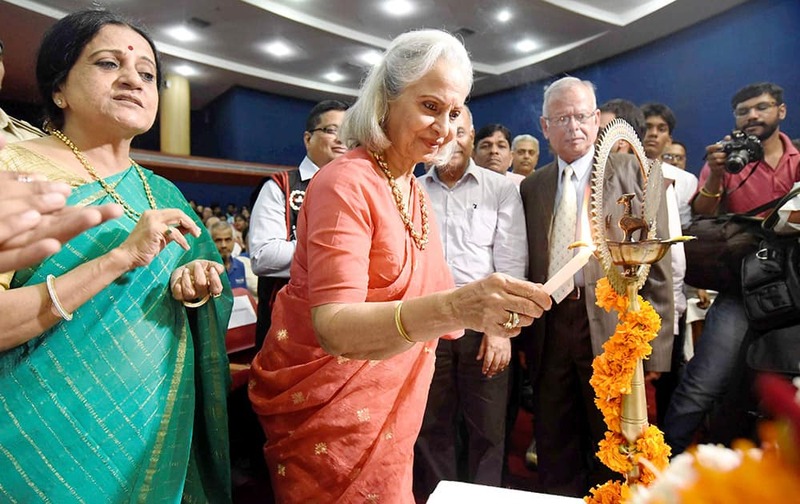 Veteran actress Waheeda Rehman lightning the lamp to inaugurate Tigerland India Film Festival in Bhopal. 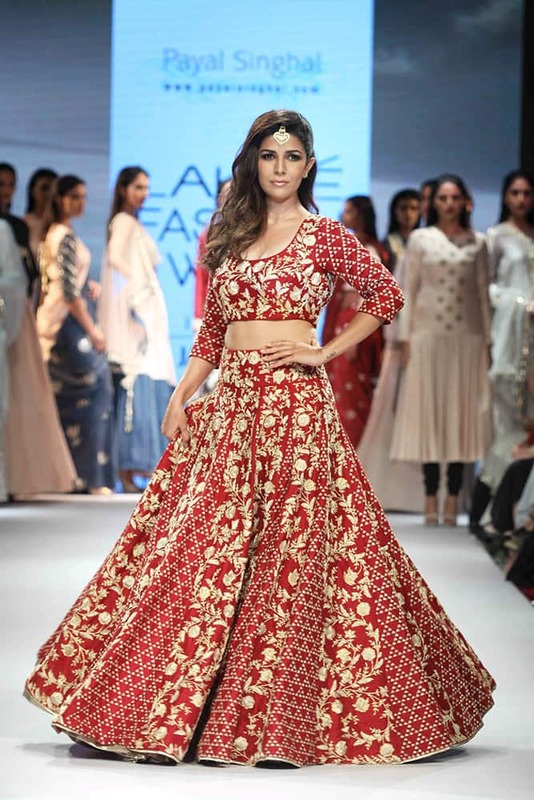 Bollywood actor Ranbir Kapoor displays a creation by designer Manish Malhotra, during Lakme Fashion Week in Mumbai, India.